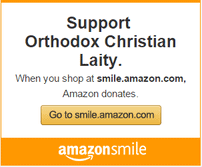 The Inaugural Conference will feature over 120 presenters at more than thirty sessions. The Call for Papers is open until 31 March 2018. 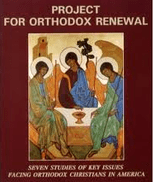 To help us make the Inaugural Conference the largest gathering of Orthodox scholars in modern history, submit your paper proposals here. 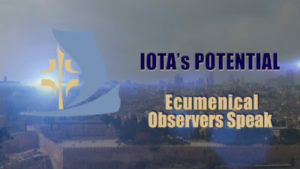 Ecumenical Observers participated in IOTA’s recent Jerusalem Symposium and offered their comments about IOTA’s potential in this video. 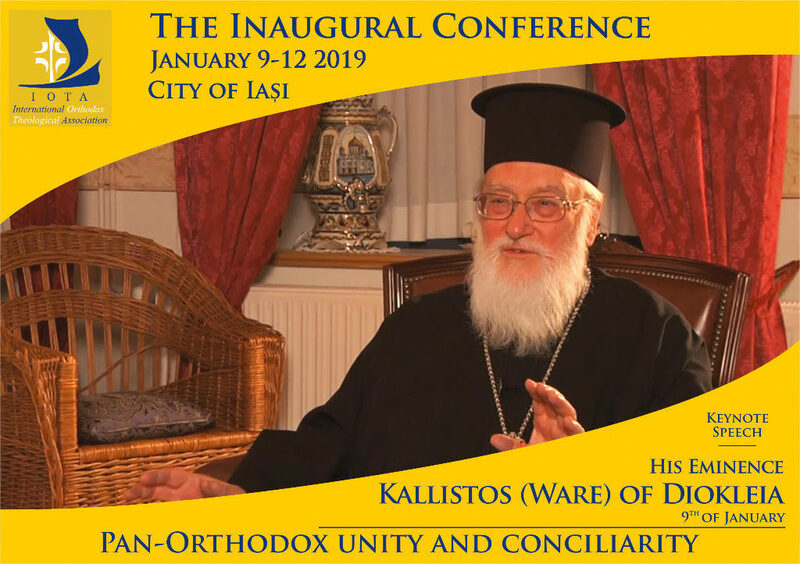 Building on this experience, IOTA welcomes the participation of our non-Orthodox friends and colleagues at the forthcoming Inaugural Conference in January 2019. To join IOTA, visit the membership page here.